Home / News / Are Undiagnosed Food Sensitivities Causing Your Chronic Migraines? Let’s take a look at how food sensitivities cause migraines, some of the most common food sensitivities, and how to go about uncovering them. 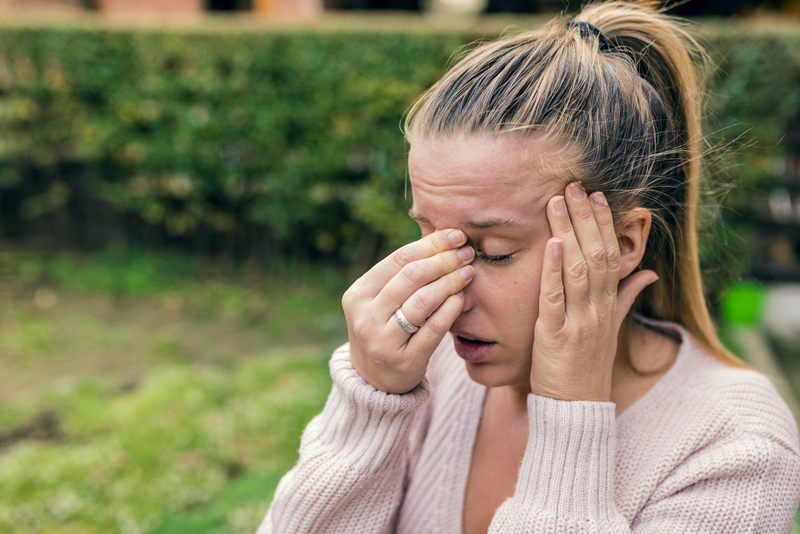 If you experience migraines often, and just can’t seem to get to the bottom of what is causing your symptoms, a food sensitivity may be to blame. While there are some very common food triggers when it comes to making migraines worse (wine and aged cheese,) more research is coming out on how the body reacts to foods one is sensitive to. The body may not react the same way it does to a standard food allergy, but instead, leads to digestive health symptoms, and things like migraines. So, how do you go about finding out what foods you are sensitive to? There are also at home food sensitivity tests you can order that will tell you exactly what you may be reacting to. If you are a chronic migraine sufferer, it may not be a bad idea to do a little detective work to see if you can pinpoint which foods are making your symptoms worse. Start by eliminating some of the more well-known culprits like dairy, gluten, and soy, and see if you can determine which foods are potentially making your migraine symptoms worse.